Few countries conjure up such a sense of mystery and intrigue in the traveller’s mind as mountainous, landlocked Laos. Regarded as Southeast Asia’s sleepy backwater for many years, Laos’ communist government ensured that the country remained closed to the outside world. Unconcerned by neighbouring Thailand’s dash for modernity, Laos resolutely moved at its own pace. When the door was finally eased open for travellers in the early 90s, it revealed a beautiful country with a fascinating culture and an ethnically diverse population. Today, Laos is well and truly awakening from its slumber. 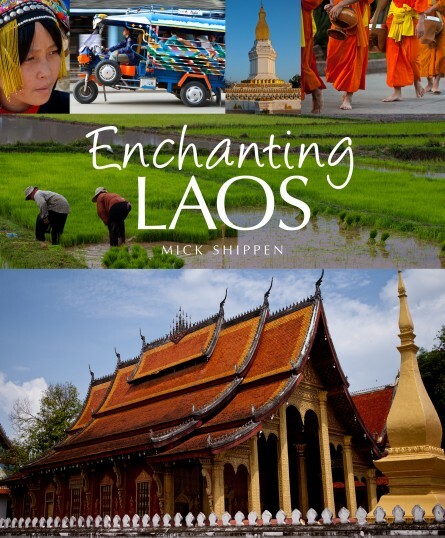 The capital, Vientiane, bustles with renewed energy, but many of Laos’ attractions lie beyond the capital, where the rural population still ekes out an existence as subsistence farmers, fishermen, market traders and merchants. For many in the countryside, little has changed, and that is part of Laos’ enduring appeal for visitors.